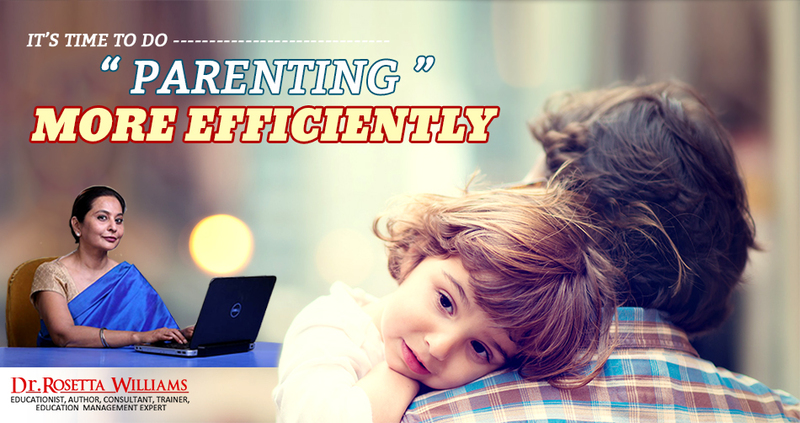 I have seen many parents ask whether they are doing parenting in right way or not. In this blog post, I will explain how you can you change your style of parenting and how it will improve your kid’s behaviour. 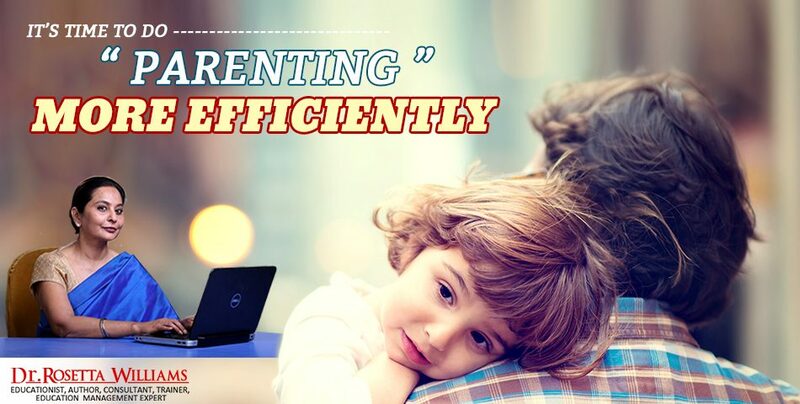 I will show you some ways of being a more efficient parent. Some parents react irrelevantly in front of their kids. They shout, yell or scream before the children. Well, it will basically discourage your child, nothing else. You’ll find your child giving up every day. Do you really want it? I don’t think so! If you’re finding your kid doing any mistake or wrong activity, don’t just shout at him/her. Try to make them learn their mistake nicely. Your shouting or misbehaviour can put them at risk and they can get hurt emotionally. I think parents should break behaviours down into individual pieces and work on them one at a time. If your child does something wrong, you shouldn’t misbehave. You should understand his/her behaviour trait and know why he/she is upset. Just work on the behaviour you wish to change most, and then move on to the next one. Don’t handle everything at once. It’s always important to make your child know the goals. Don’t try to make them understand anything forcefully. Show some good examples in front of them and make them realise how that is good for them also. You should not be frustrated, angry or worried in front of your kids. Approaching problematic things before kids simply affect their mind. Setting limits is an essential point of teaching your kids. It makes the child understand the importance of goals in life. Always reward your child if achieve these limits/goals.